When it comes to sleep, we're all a little different. Studio is available in three comfort ratings to suit your sleeping style. Have a look at our quick guide below to find the perfect comfort rating for you. 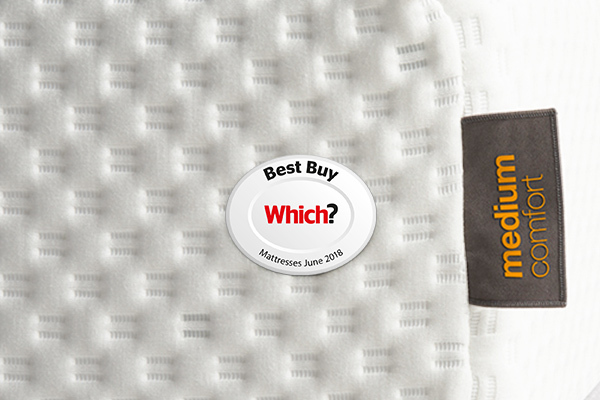 If you’re quite petite or prefer to sleep on your side, then a softer mattress is perfect. It’ll cushion your shoulders and hips and caress those tired bones. The Goldilocks of firmness ratings - not too soft, not too firm, but just right. 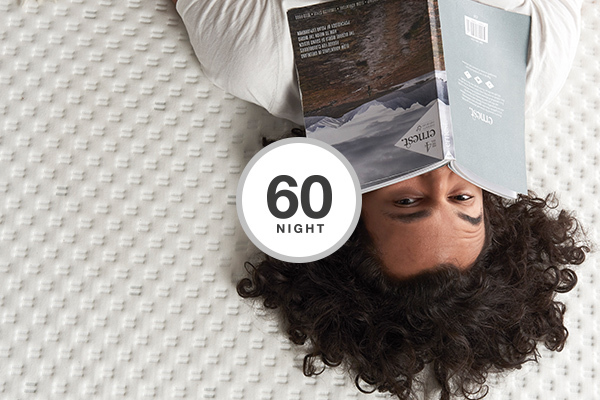 In general, a medium mattress suits most types of sleeper. 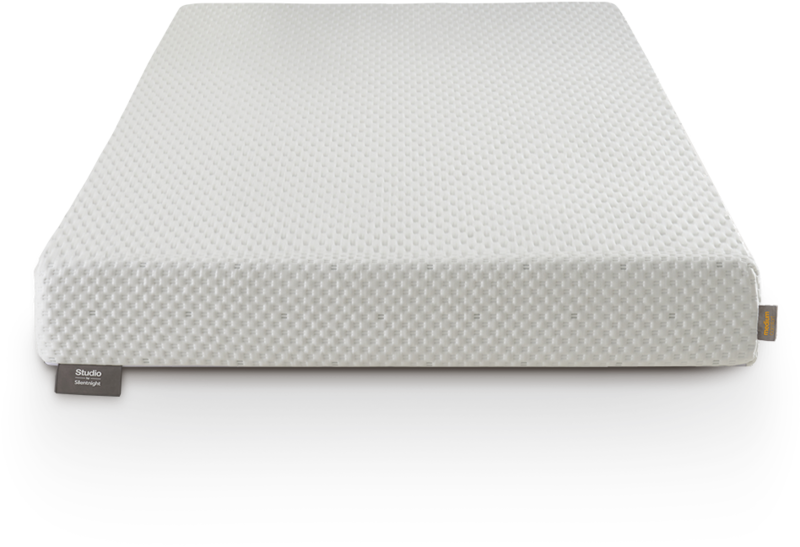 If you prefer to sleep flat on your back or front, you should go for our firmer mattress, for that "top of the bed" support. Firmer is just right if you have a larger stature too, with slightly less cushioning for a sounder sleep. 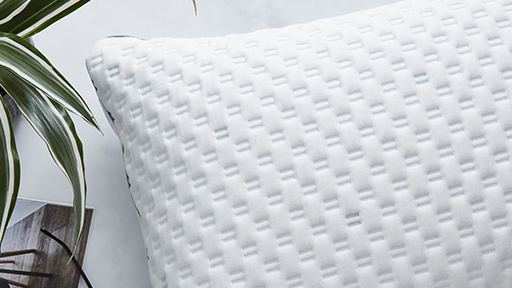 Sleep better, wake up brighter thanks to our unique gel infused comfort layer that comes with highly elastic Active Response technology, which creates an energiesed ”bounce-back feeling“ to assist easy movement through the night for an undisturbed sleep. This gives you more ‘get up and go’ energy for a healthier, more active lifestyle. 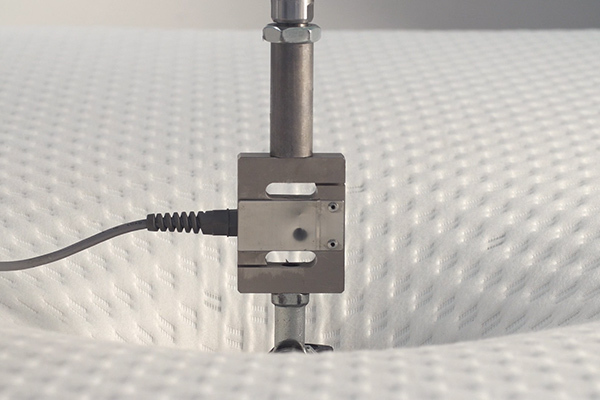 Your Studio mattress will arrive cleverly rolled and boxed, so all you need to do is pop off the packaging, leave it to settle for 24hrs in a well ventilated room for optimum freshness and flatness, then give it a test drive. Please note: the super king mattress will be delivered flat and on a standard delivery time. 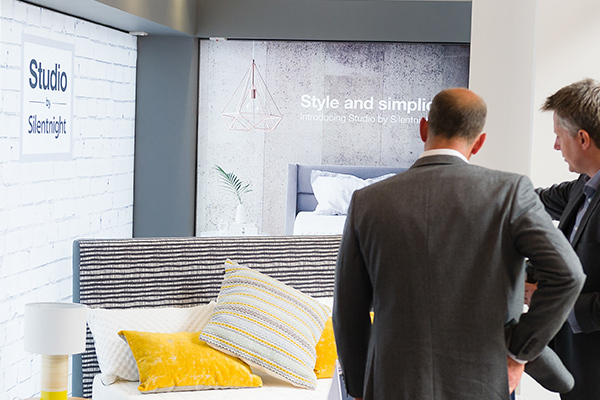 Get expert advice and test drive our best products at a Silentnight showroom. You can try out each of the Studio comforts and find the perfect one for you. It's so unbelievably comfy I can't wait to get in bed. We went for softer and it's just perfect. Would highly recommend. Very supportive for your back - helped both my wife and me with recurrent back pain. So comfortable and I feel my back well supported which has been problematic for many years. Incredibly comfortable in any sleeping position. Has completely changed my nights sleep. Sleeping through in a deep sleep every night now. Perfect for getting up our Victorian staircase. Sooo comfortable. Excellent for my bad back, I don’t wake up aching all over any more. 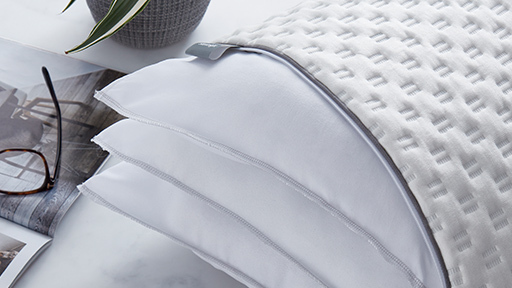 Mix and match 3 removable pillow pads to find the perfect height and comfort. 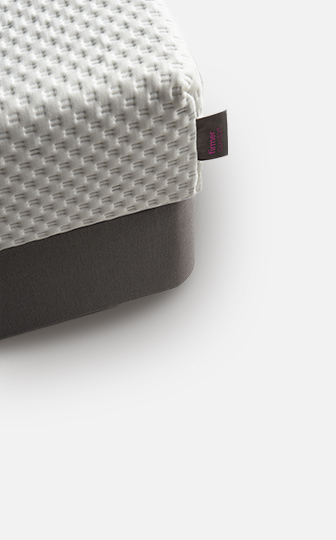 Up to 7 different combinations available to suit all sleeping styles. Anti-allergy too, helping you enjoy a fresher sleep. Although Studio is new, it comes backed by 70 years of Silentnight experience and expertise. 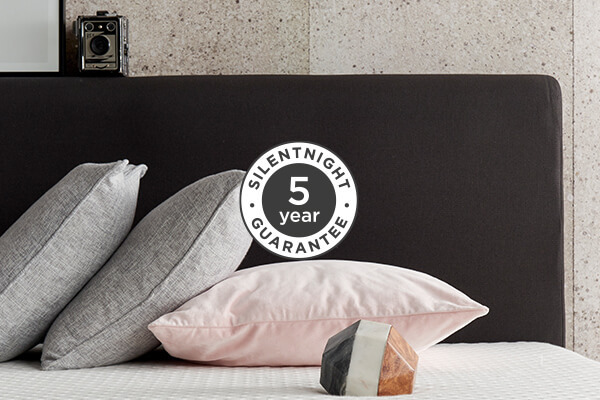 Plus, with Silentnight's rigorous product testing programme and commitment to quality, you can be sure you'll get a perfect night's sleep, every night. We test each product for: durability, cleanliness, flammability, hygiene and performance - so you can enjoy a quality product that's made to last and safe to enjoy. There's only really one way to test your new mattress - sleep on it. We advise you need at least 14 nights to truly adjust to your new mattress and comfort. In fact, we'll give you 60 nights to decide to make absolutely sure. 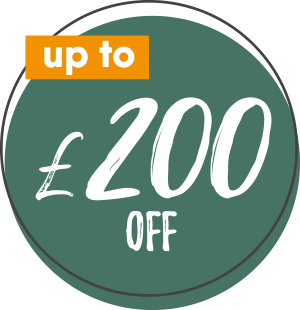 So, if you picked softer and decide you need firmer, or the other way round, just let us know and we'll exchange it for you. 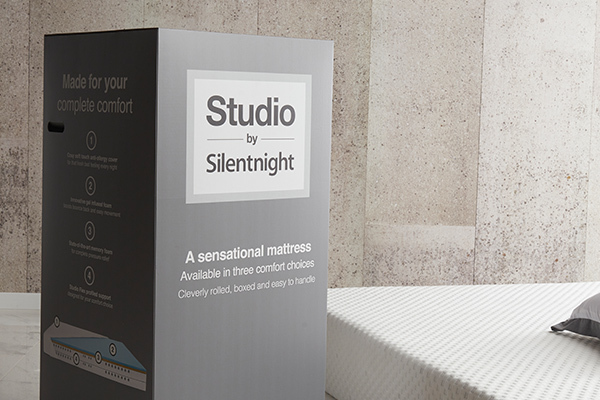 Studio by Silentnight is covered by our 5 year manufacturer's guarantee. In the unfortunate event you experience manufacturing issues - such as faulty materials or workmanship that doesn't meet our high standards. It's our peace of mind pledge to you. Which comfort is right for you? Is softer right for me? Is medium right for me? Is firmer right for me?